If a single image could summarize Hong Kong, it would be the panorama from Victoria Peak. Looking down at the city from this celebrated vantage point, you’ll see one of the most iconic harbors on Earth and a skyline so bold and lofty that Manhattan’s looks provincial by comparison. 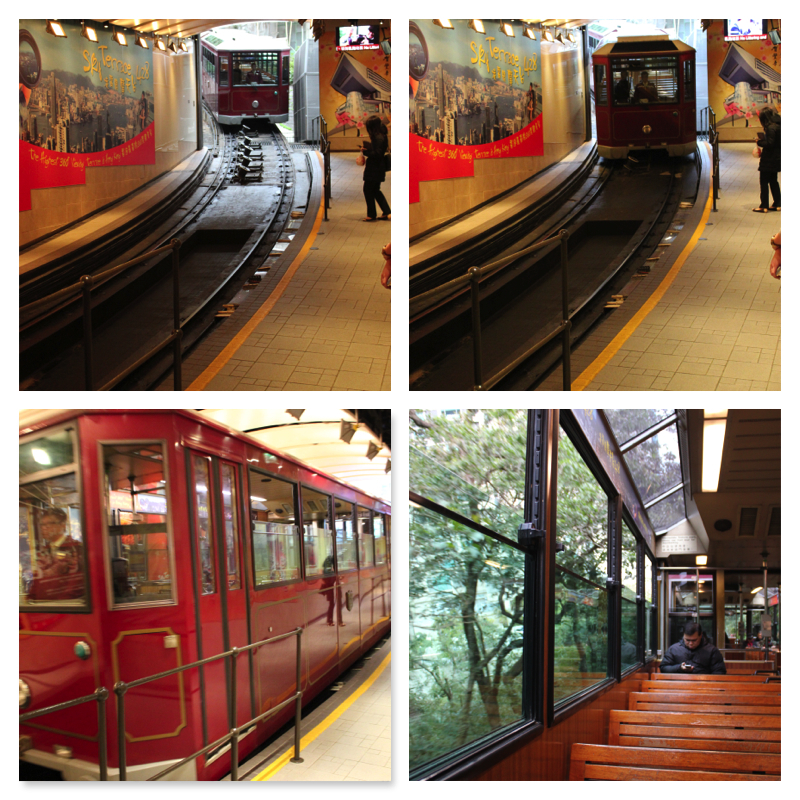 The peak can be reached via the Peak Tram, a 120-year-old funicular railway that departs from its terminus on Garden Road, just a short walk from the MTR Central station. The Peak attracts over 7 million visitors a year, making it one of Hong Kong’s top tourist destinations.